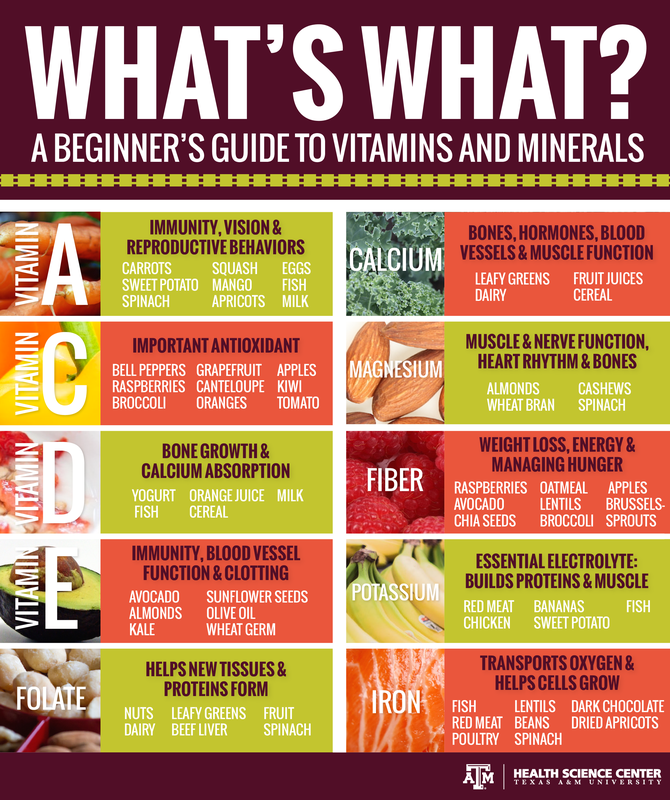 Getting the right vitamins through a vegan diet? Vegan in recovery? Vitamin malapsorbtion? Do you need supplements as a vegan? So first off, i still stand by my opinion that a vegan diet in recovery from an eating disorder is not recommended. And this is because 1) You need alot of food (most often) in recovery and unless you are eating alot of nuts, oils and avocado it can be hard to reach the right calorie amount. 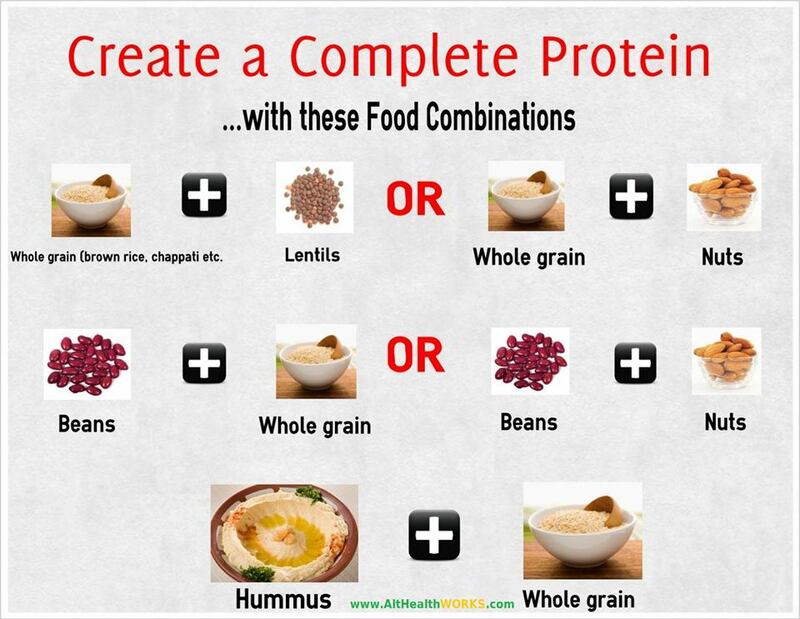 2) Your body is in a much higher need of vitamins and minerals as well as protein to repair the body and unless you are food combining right and eating alot of food as well as varied it can be hard to reach the right amount (however with a dietitian who has knowledge about a vegan diet its not impossible, but not something i would recommend you do on your own), 3) if you have an eating disorder a vegan diet can be restrictive… it doesnt have to be restrictive but if you have fear foods or dont want to eat bread, pasta, potatoes, oil, avocado, nuts etc you might end up just eating vegetables and fruit and that ISNT enough in recovery or for anymore in all honesty. 4) I wouldnt put labels on yourself… instead just be open to everything, maybe you were vegan before you became sick so you could never eat meat again but maybe you crave some dairy or eggs…. then eat it, that might be just what your body needs. Dont have any labels or restrictions on yourself in recovery, maybe in the future when your body is physically and mentally healthy then you might be able to live a 100% vegan lifestyle, but in recovery that might not be the case. Remember that eating a few plant based meals each day still makes a difference! So, you can ask yourself…. 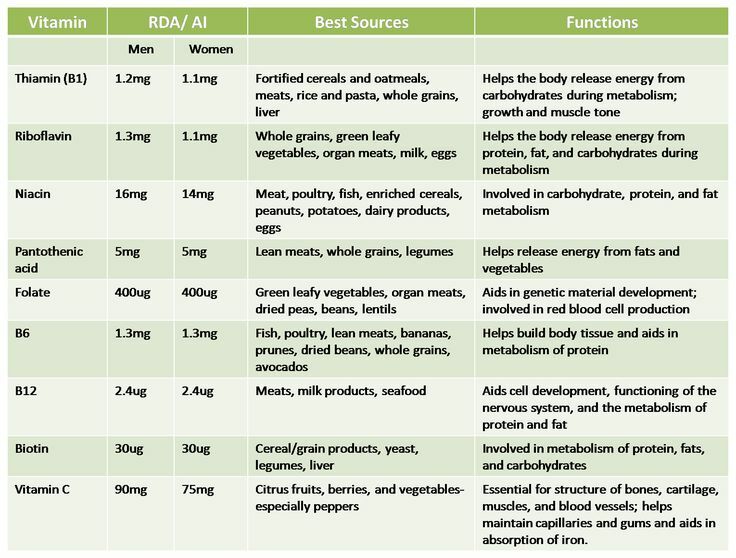 is a vegan diet actually healthy when you need supplements, b12 atleast… the others you might/might not need. I often get asked this question and all i can say is that i dont eat a vegan diet because its “Healthy”, but because i believe its ethically right. You can eat just oreos and vegan cheese and vegan chocolate and be a vegan… but that isnt healthy. Jjust like you can eat just bananas or just raw food but that doesnt make it healthy either…. (In fact i often wonder how healthy raw vegans actually are or fruitarians as they must be missing alot of vitamins or minerals or even enough protein?). For an adult who is physically active, healthy and has no underlying illnesses or no problems with digestion or food absorption then a vegan diet which is balanced and varied it can be healthy…. but for someone with an underlying illness or has problem with vitamin absorption then it can be a problem. Post: Do you need supplements as a vegan? Of course i don’t want to deter you from eating plant based however knowledge is so important or going to a professional with knowledge about a vegan diet and how to help you/give you advice (i.e me in the future hahahah!). I’m not saying i have the best diet, i dont actually think about what i eat or about my vitamins or mineral levels, but in 2 weeks time i’m getting my blood tests done (and 1 year as a vegan) as well as going to a dietitian and we’ll see what my blood tests say and whether i might be lacking something or not. I do take a multivitamin everyday as well as extra vitamin D as well as a vegan Omega 3 tablet, and then i need more of other vitamins and minerals because of my CF. Next Post Vegan dishes to make when inviting people for dinner. I have heard a lot about needing B12 supplements so I will definitely go that route. You’re so right about needing to eat more, I have been very hungry and when I looked at my calorie count I realized I was way under the goal for my body and activity level! I like this post and I will definitely be referencing your other posts for more info. Thank you! Yes if you are eating a strict vegetarian/vegan diet then a b12 supplement is a must 🙂 When eating plant based it can be easy to end up eating less than you need if you don’t increase portion sizes or more calorie dense foods! Is there an optimum time for taking supplements? And should you always take them with food?